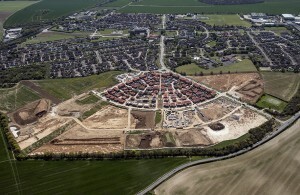 Two of Britain’s biggest housebuilders, Barratt Homes and Persimmon Homes, are building on the vision of the regeneration of Aylesham with the creation of the Aylesham Garden Village development. Aylesham is the largest village in east Kent, set in beautiful rolling countryside roughly halfway between Canterbury and Dover, and is well connected to London and nearby towns. The village continues to thrive since its early plans were drawn up in the 1920s by renowned architect Sir Patrick Abercrombie. 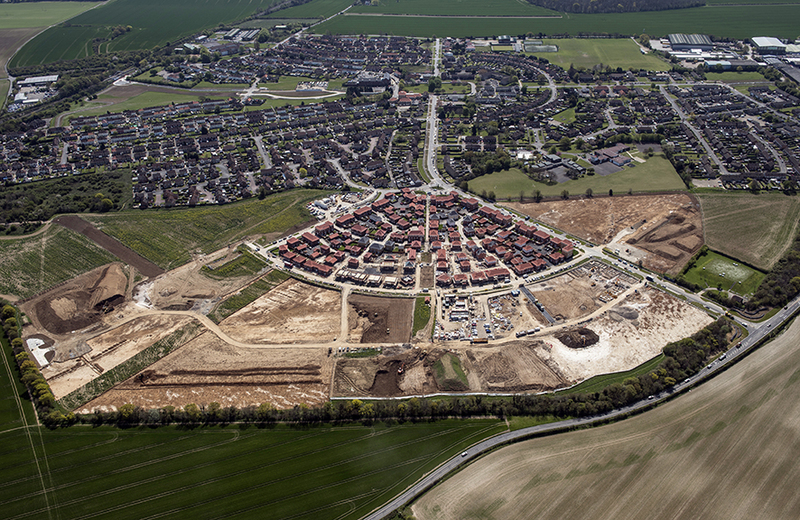 The new development by Persimmon Homes and Barratt Homes offers the community further growth in the spirit of opportunity that lies at the heart of its creation. Aylesham is a particularly interesting place with a distinct and unique character of simple formal architecture and spaces, more akin to that of an urban suburb although set deep in the Kentish countryside. Abercrombie was an advocate of formal planning and of the then popular ‘garden city movement’, whose ideals are apparent at Aylesham. It is in areas such as Milner Crescent, the Market Place and some of the key public buildings that reflect the ambition of the original vision. The development will be linked to regenerated local facilities including retail outlets and sporting facilities. In addition, significant investment in village wide landscaping including parks, avenues, paths and cycle ways will be made. Housing proposed will be predominantly family sized two and three bedroom homes ideal for younger working families. 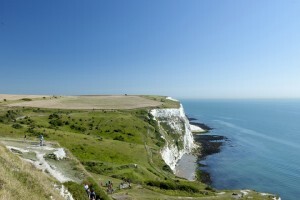 There will also be a range of other sizes including apartments and houses of four and five bedrooms. Aylesham is focused around the Market Place, with a range of small shops, a café, a Post Office, health centre and supermarket. There are also several churches, a community library and two thriving primary schools, St Joseph’s Roman Catholic Primary School and Aylesham Primary School. A short distance from the centre is the modern, well equipped Aylesham Welfare & Leisure Centre. Adjacent to that is Aylesham Bowls Club which boasts a first class bowling green. To view planning documentation for the Aylesham Garden Village application please visit Dover District Council’s planning portal. Local recreation in Aylesham offers clubs, shops, a café and open spaces. To the west of the village is Spinney Wood, an attractive woodland which is free to explore. 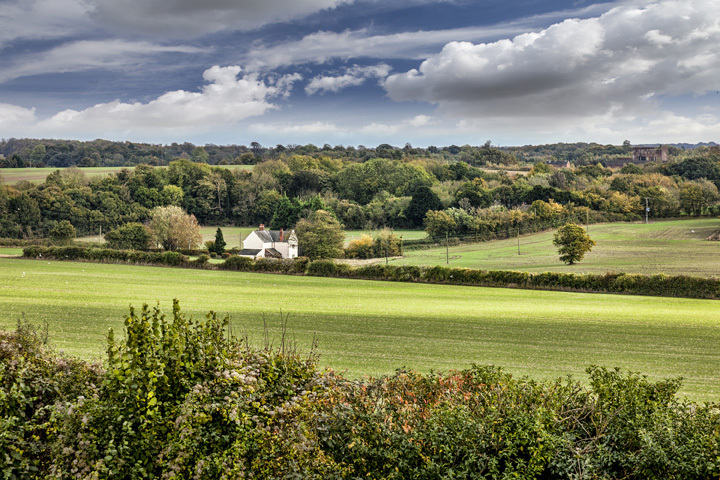 The village is located in some of Kent’s most attractive countryside, easily reached along the many paths and bridleways. 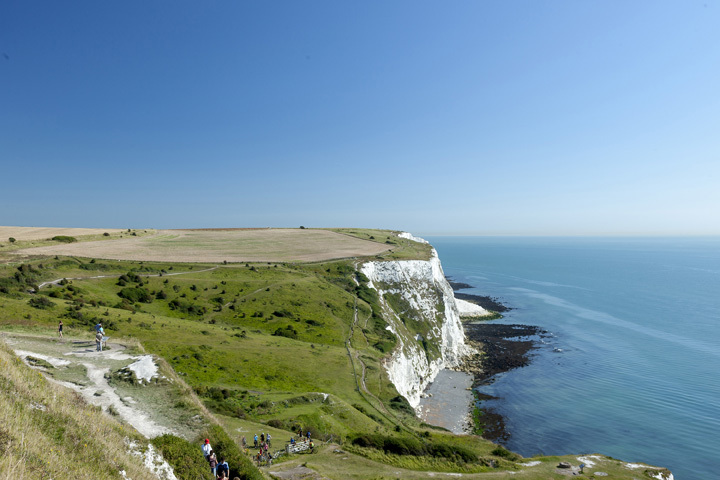 With great access via rail and road, there’s plenty to discover and enjoy along the Kentish coastline, and in the buzzing city of Canterbury with its universities, colleges and range of restaurants, cafés and shops.